This product offers a perfect mixture of size, accuracy and the assurance of an overload protection feature making this one of the most sought after models. 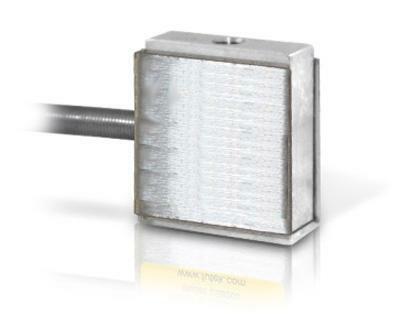 With a height of only 19mm, the LSB20 Miniature Sblock Load Cell is a great selection. Designed with female thread for an easy assembly and delivered with its "plug and play" connector, it's an ideal force load cell to complete your Centor Touch equipment. Application: system integration and automation.